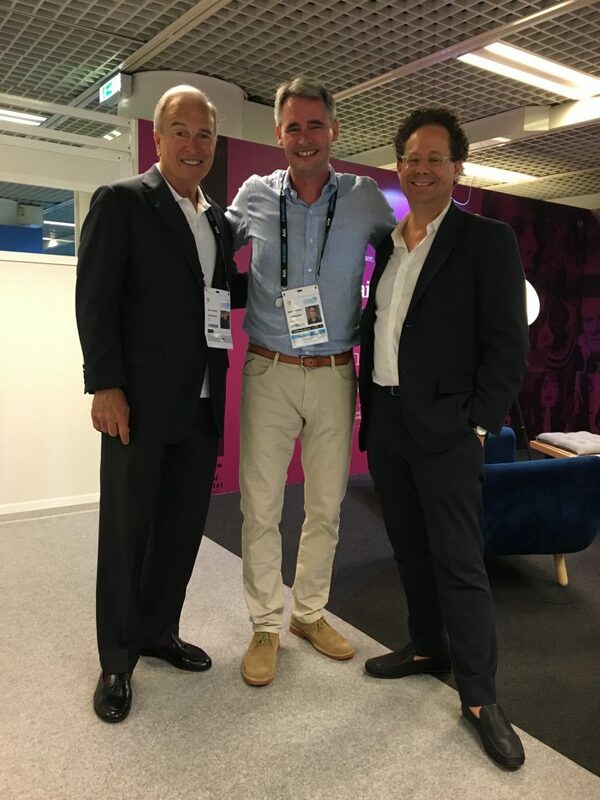 On day 1 of Cannes Lions, Flipboard CEO Mike McCue was joined on stage by fellow panelist Adam Weinberg, director of the Whitney Museum of American Art, and moderator Ken Auletta, New Yorker writer and bestselling author. 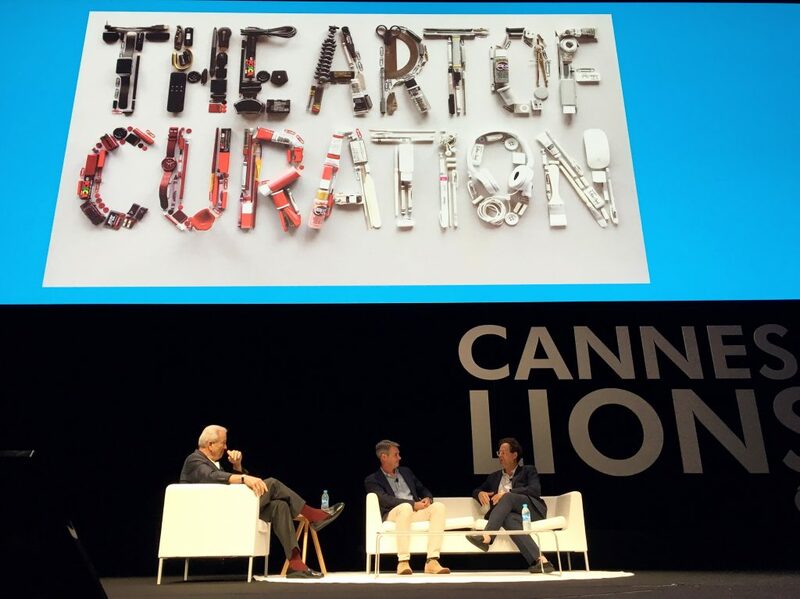 The definition of curation is “to care for, the caring of objects.” At Flipboard, like at The Whitney Museum, curation is focused on quality. 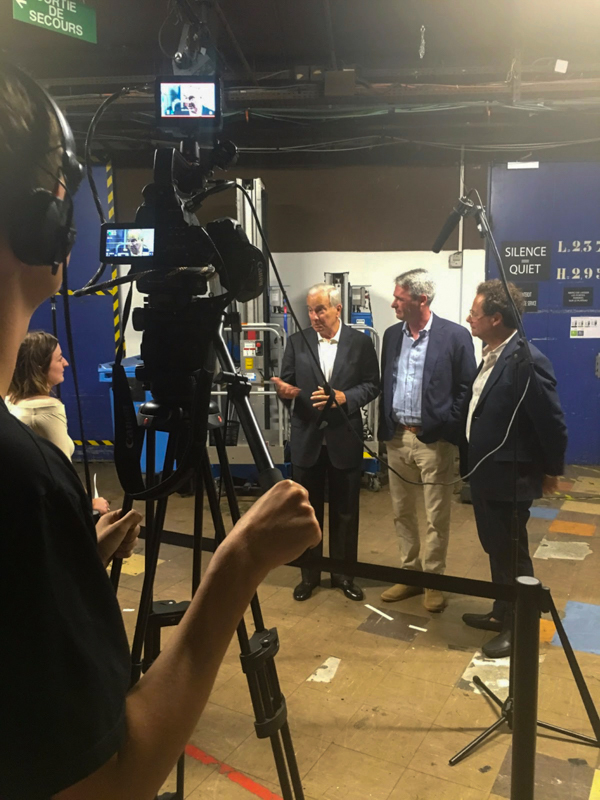 Curation not only respects the story or the art, but also the journalists, artists and people who create it. Good curators have style, taste and knowledge, and more importantly they have courage to challenge themselves and their own notions. What is the role of algorithms vs. humans in curation? Technology is often oriented around quantity over quality. Algorithms aggregate with a lack of understanding with no regard to adjacency. At the Whitney, curators have to discern something is important. If choices were based on likes, great artists like Picasso might not have been popular. At Flipboard, algorithms are in service to the curators. Algorithms are black and white. There is no algorithm for mistakes or for beautiful. There is no algorithm for cool. Design plays an important role in curation. Design enables attention by putting an object in a space, celebrating that object, and creating serendipity. The Whitney tells a story with design in juxtaposition and contrast to introduce someone to a new point of view. Similarly, Flipboard uses design to create an environment where content is respected and can be discovered and enjoyed. No artist in either situation wants his or her work reduced to a soundbite or text link. The Whitney holds respect for the art as well as the artist and at Flipboard we believe great stories move the world forward. Ultimately both approach curation with the hope of influencing and causing change to happen.